The Food Production Plan to End Hunger is Out of this World! NASA is funding research into 3D printed food which would provide astronauts with meals during long space flights. The futuristic food printers would use cartridges of powder and oils which would have a shelf life of 30 years. While the idea may seem like something out of a Sci-Fi movie, the process of printing food has already been proven possible. The brains behind the innovation, Anjan Contractor, previously printed chocolate in a bid to prove his concept. 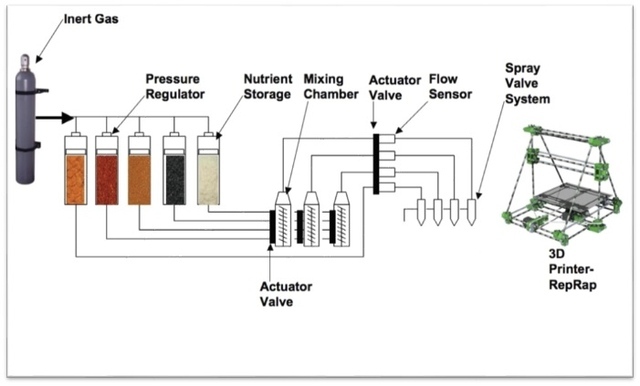 Anjan Contractor’s company, Systems & Materials Research Corporation, just got a six month, $125,000 grant from NASA to create a prototype of his universal food synthesizer. Contractor and his company, will now use NASA’s $125,000 grant to attempt to…. PRINT AN EDIBLE PIZZA! The grant was applied for on March 28th, 2013. Reportedly, the pizza printer is still in the conceptual stage and will begin to be built in two weeks. But Contractor, a mechanical engineer with a background in 3D printing, envisions a much more mundane—and ultimately more important—use for the technology. He sees a day when every kitchen has a 3D printer, and the earth’s 12 billion people feed themselves customized, nutritionally-appropriate meals synthesized one layer at a time, from cartridges of powder and oils they buy at the corner grocery store. Contractor’s vision would mean the end of food waste, because the powder his system will use is shelf-stable for up to 30 years, so that each cartridge, whether it contains sugars, complex carbohydrates, protein or some other basic building block, would be fully exhausted before being returned to the store. The printer will first print a layer of dough, which will be cooked while being printed. Tomato powder will then be mixed with water and oil to print a tomato sauce. The topping for the pizza will be a “protein layer” which could come from any source – animals, milk, or plants. The concept is to use basic “building blocks” of food in replaceable powder cartridges. Each block will be combined to create a range of foods which can be created by the printer. The cartridges will have a shelf life of 30 years – more than long enough to enable long-distance space travel. Contractor and his team hope the 3D printer will be used not only by NASA, but also by regular Earthlings. His vision would mean the end of food waste, due to the powder’s long shelf life. There are some conveniences which would come along with the printer. For example, recipes could be traded with others through software. Each recipe would have a set of instructions which tells the printer which cartridge of powder to mix with which liquids, and at what rate and how it should be sprayed. Another perk includes personalized nutrition. “If you’re male, female, someone is sick—they all have different dietary needs. 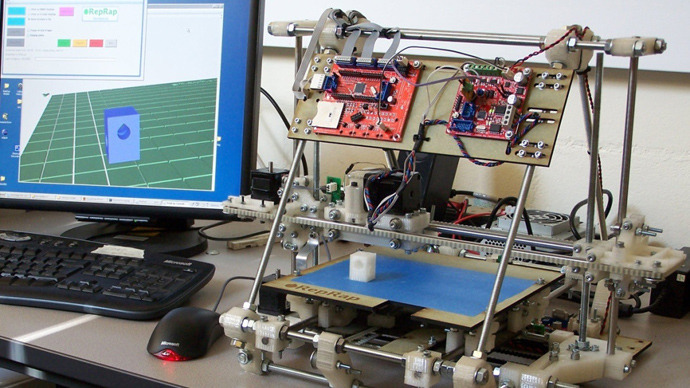 If you can program your needs into a 3D printer, it can print exactly the nutrients that person requires,” Contractor said. 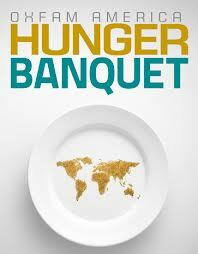 Many economists believe that current food systems can not supply 12 billion people with food security efficiently. This pizza printer is trying to change that number through this NASA grant. Americans constantly correlate a healthy lifestyle to expensive foods. This is not always the case. Yes, fresh foods, like produce for example, are normally higher in price compared to canned foods, or foods with a longer shelf-life. 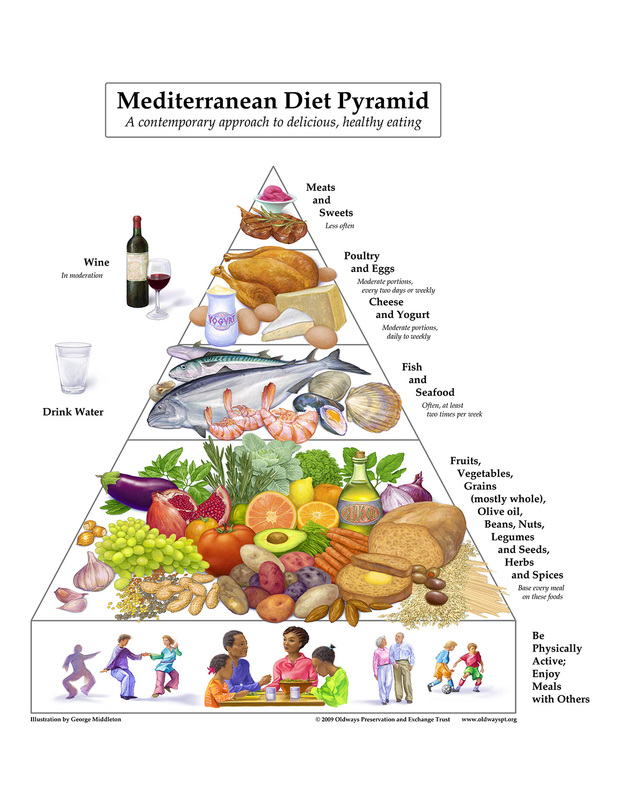 Studies have shown that adopting the Mediterranean Diet helps reduce risk for cardiovascular disease, stroke, and heart attacks, amongst other chronic health disparities. The lifestyle stresses the importance of plant-based meals. One major ingredient in the diet is olive oil. The introduction of olive oil into the diet has been determined, to aid in feeling fuller long or the feeling of satiety. Studies have also shown that an increase in plant-based meals can lead to a decrease in food insecurity. 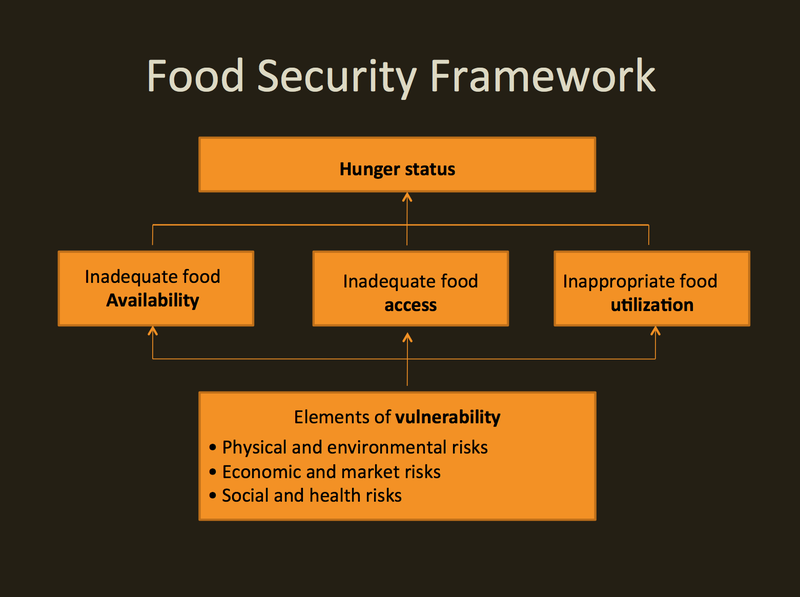 Food insecurity is defined as a lack of access to nutritional foods for at least some days or some meals for members of a household. Researchers conducted a study to emphasize the use of simple, plant-based recipes and olive oil, following a Mediterranean diet pattern. 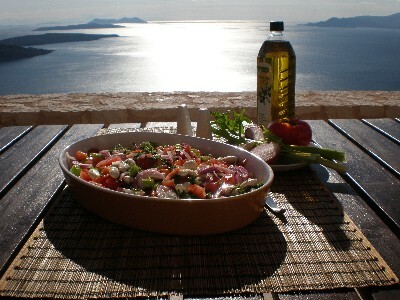 A number of participants commented on how inexpensive a Mediterranean-style diet was. So, the study approached a local food bank about designing their study using food pantry items for the program’s recipes. Most people, who attempt at putting together a nutritionally balanced menu for their family or household, spend the bulk of their budget on meats, poultry, and seafood. These items, specifically lower-fat versions, tend to be the most expensive items someone will see on their grocery store receipt. Low socioeconomic status families will normally purchase these items first, leaving little left in the budget for healthier fruits and vegetables. The researcher on the study explained that if the focus of the shopper could be changed to eliminate foods that are not needed to improve health from the shopping list, a healthy diet can be more economical. Certain foods that could be crossed off that grocery store list include meats, snacks, desserts, and carbonated beverages/sodas. 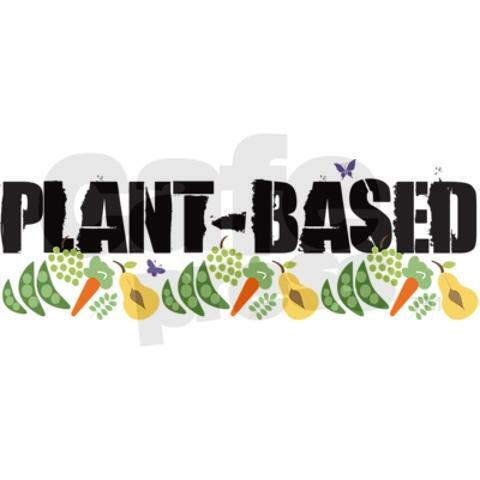 The first 6 weeks of the study consisted of cooking classes where instructors prepared quick and easy plant-based recipes that incorporated ingredients like olive oil, whole grain pasta, brown rice and fruits and vegetables. 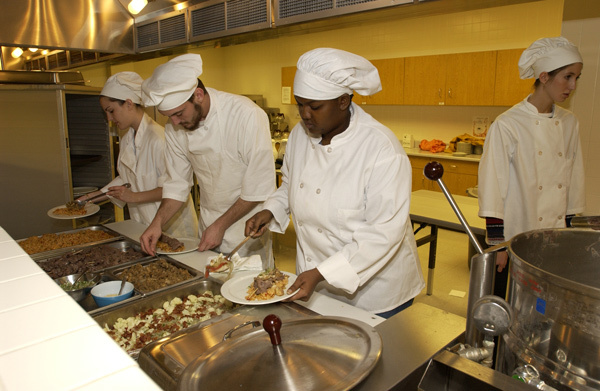 The participant’s progress was tracked for 6 months after the conclusion of the cooking program. One particular benefit for those attending the 6 week cooking class was that they were provided with groceries that contained most of the ingredients discussed by the class facilitators. The chosen ingredients provided to the participants would allow them to make 3 of the discussed recipes for their family members. Once the classes were over, the researchers collected grocery receipts throughout the remainder of the study. Analysis of these receipts showed a significant decrease in overall purchases of meats, carbonated beverages, desserts and snacks. This was particularly interesting to the research team as they never offered instruction to the participants to avoid buying these items. The further review of the grocery receipts showed that each household enjoyed an increase in the total number of different fruits and vegetables consumed each month. Participants cut their food spending in more than half, saving nearly $40 per week. The study also found that the reliance on food pantries decreased as well, indicating a decrease in food insecurity. The research team also found that the cooking program had unexpected health benefits as well. Almost one-half of the participants presented loss in weight. This was not an objective in the study but, raised a few eyebrows. The study also showed an overall decrease in BMI of the participants. Overall, this study shows that a plant-based diet, similar to the Mediterranean Diet, not only contributes to an overall improvement in health and diet. The study also highlights how a plant-based diet can contribute to decreasing food insecurity in America. Well, let’s see… As the Community Wellness ISPP (Individualized Supervised Practice Pathway) Dietetic Intern, it’s my responsibility to get my Action Team in the community and promoting nutrition education and overall healthy thinking and decision-making by Morgantown’s population. So, for this meeting that took place on Monday February 11th at 5:30pm on WVU’s Evansdale campus, we had a mapped out plan of what we needed to address and where we need to go, in terms of community wellness. The Undergrad intern was asked to help develop and deliver a grant writing workshop for Pierpont Community and Technical College On March 8th by our WV AFHK stakeholder. So, by utilizing these resources, an assignment will be presenting “Grant Writing 101” to the next Student Dietetic Association on March 12th. This will give the Undergrad intern, who’s presenting, experience at public speaking AND give these Human Nutrition & Foods students an opportunity to gain knowledge, tips, and resources as to how the process of grant writing exists. We’ve decided that most of our projects/presentations that we work on in our group, we will work as a team. I made this very clear at the very first meeting. I want to make sure everyone is involved with everything. That being said, an after-school nutrition education program was assigned to this Undergrad intern. Thankfully, the intern has help from our Community Wellness Action Team. So, I already had the thought in my mind that I wanted an after-school program based on something similar to a Rachel Ray show where she travels around the country. I wanted to implement a program where children at the Shack Neighborhood House can get the opportunity at becoming exposed to different regions of the country and still have that nutrition component as well. So, we created a program called “Our Healthy Roadtrip”. This program will last 6 weeks long and be held every Monday from 4:15pm-5:15pm. Our start date is March 4th and we’ll need a minimum of 2 volunteers for every lesson. Each lesson will consist of a nutrition education component, a section on exposure to that specific region’s food habits, and then a snack and interactive activity for the students. Another project is organizing the Oxfam Hunger Banquet, that the Undergrad intern has named Mountaineering Against Hunger. Right now the beginning process is in effect where committees are filling up. Then, once these 3 committees are fulfilled, then further actions like venue planning and food donations can take place. Other projects and events that our Action Team is in the process of organizing is Father’s HAND, Cross-Country Casserole Club, and Family Fun Night. All of the events for the CDMWV for the semester are, for the most part, set in stone and already organized. It is this intern’s responsibility to complete these tasks and delegate any other duties needed. This Undergrad intern is working with another Graduate student on developing a program called “Healthy Passport”. I also assigned this intern to develop a timeline of all events that take place at the CDMWV throughout the entire semester. This way, we can organize, and possibly even collaborate with another organization, other events and programming within the Morgantown, WV area. As a Community Wellness Action Team I have decided that we will have our own National Nutrition Month campaign. National Nutrition Month is celebrated throughout the entire month of March and this year’s theme is “Eat Right, Your Way, Every Day”. Specifically, March 13th is National Registered Dietitian (RD) Day. Sooo…… I think I somewhat caught my team off guard by telling them my idea. I want us to use guerrilla marketing with National Nutrition Month and utilize the Student Dietetic Association to do so. My plan is to recruit HN&F students to draw USDA’s MyPlates ALL over the Morgantown area, specifically on all 3 campuses, in different colored sidewalk chalk. And I plan on having people doing so on a daily basis, in case weather prevents us from our guerrilla nutrition parade. Then, on March 19th, the Student Dietetic Association will have a table outside of the Mountainlair on the downtown campus and have a GIANT MyPlate drawing in front of our table on the ground. 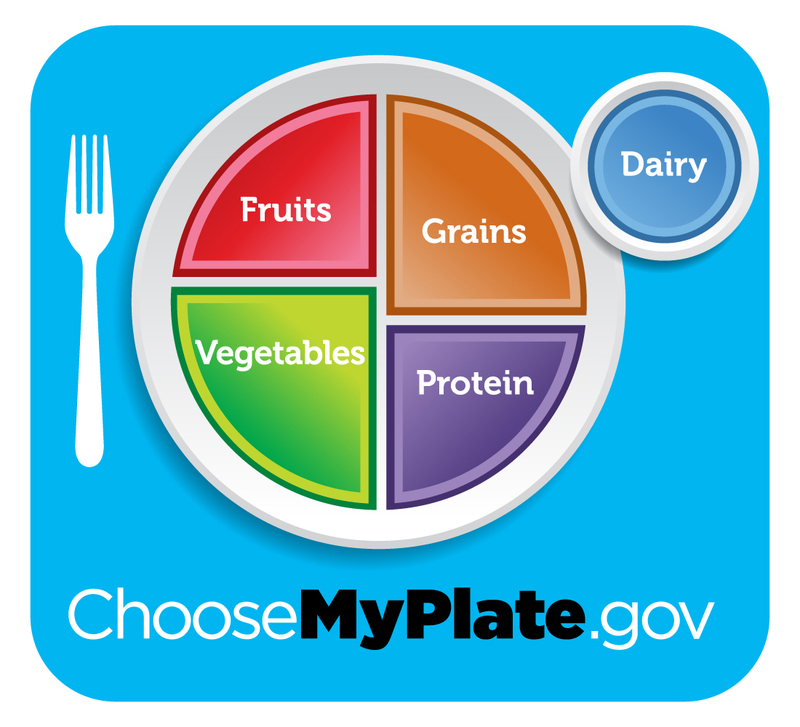 At our table we’ll have lot of fun interactive nutrition activities, handouts, healthy recipes, healthy snacks, and food guide pyramids from all over the world, including USDA’s MyPlate- of course. I think this will be a really innovative and unique approach at National Nutrition Month (NNM) and promoting health awareness on a large scale. The Shack Neighborhood House. A primary stakeholder within our program! The Children’s Discovery Museum of WV collaborates with our program for special eventing and nutrition programming on several different levels. Dating to ancient China, this orange-red fruit made its U.S. debut in the 1880s after being introduced in Washington, D.C. Today, California produces hundreds of persimmon varieties. Is it healthy? : A medium-sized persimmon contains 120 calories and is a good source of fiber and vitamins A and K.
Selecting YOUR Persimmon: Select persimmons that are plump with smooth, unblemished skin and eat ripe ones immediately. Storing: Store unripe persimmons at room temperature in a paper bag with an apple or banana to ripen. Or briefly store ripe persimmons in the refrigerator. How do I use them? : With persimmons’ sweet flavor, they make a great addition to desserts. Try a persimmon cheesecake or a traditional persimmon pudding. 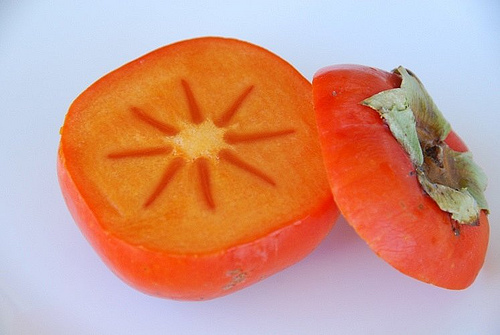 Persimmons look similar to tiny tomatoes, until you slice them open! In a salad. Despite originating thousands of miles apart, persimmons (from East Asia) and pomegranates (from the Middle East) harmonize nicely—both flavor-wise and visually—in a fall/winter fruit salad. For an even more colorful (and very nutritious) dish, toss them with sliced red cabbage, Romaine lettuce, Asian pear, hazelnuts and Gorgonzola cheese, as in the Rainbow Chopped Salad from Epicurious. As a condiment or accompaniment. Organic Authority suggests serving a fresh persimmon salsa with grilled fish or chicken. Or it can be cooked into a spicy chutney with apples and raisins. Firm fuyus can also be sliced and roasted to be served as a sweet/savory side dish, as in this recipe from About.com. Dried. Dried persimmons are a popular treat in Japan where they are made through a labor-intensive process you’re unlikely to want to replicate at home. But even the shortcut method you can make in your oven—like this recipe from Martha Stewart—produces a yummy snack. In a drink. Imbibe magazine’s recipe for a persimmon margarita rimmed with cinnamon salt is a novel twist on one of my favorite cocktails. On the nonalcoholic side, 101 Asian Recipes explains how to make a Korean persimmon tea. In dessert. Nicole of Pinch My Salt shares her grandma’s recipe for sweet, moist persimmon cookies. And you can try a delicious-looking fuyu persimmon, pear and walnut rolled tart.